Required by many venues, Solitaire Events Ltd has a current PLI policy with Hiscox in the amount of £5 million. Also required by many venues, Solitaire Events Ltd has not provided satisfactory evidence of having current PAT records available. 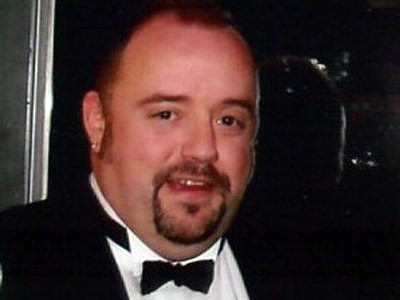 A Method Statement outlining Solitaire Events Ltd&apos;s Health & Safety procedure for setting up disco equipment has been provided. 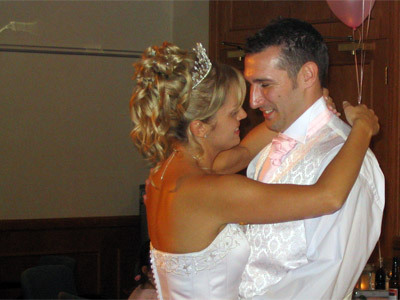 Why do people choose to book Solitaire Events Ltd? 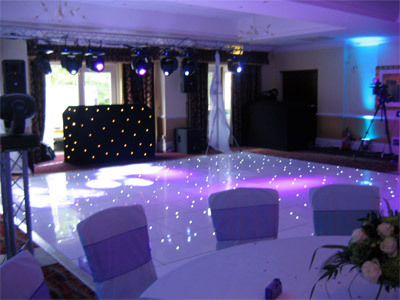 Solitaire Events Ltd also offers a range of additional party services not directly linked to musical entertainment. 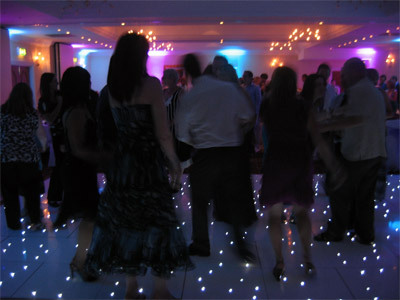 Get FREE no-obligation disco quotes from Solitaire Events Ltd and other DJs covering your venue. Take 2 minutes to fill in some basic details and we'll do the rest! If you are contacting Solitaire Events Ltd about an event, it's always a good idea to include the DATE, LOCATION, EVENT TYPE, AGE GROUP and TIMINGS to speed things up!